Especially designed for online store businesses, Colora Organic Opencart Theme is a great choice for you. 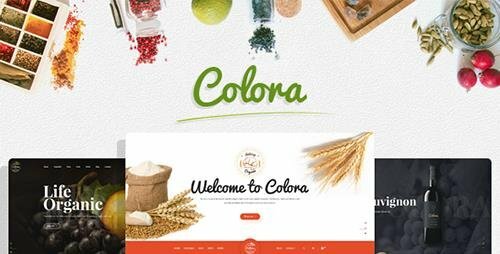 Start with 4 homepages for selling organic foods, bread, fruits, wine, Colora brings you many choices. Colora theme uses some modules: Megamenu provides dropdown menu with product categories and nice static block, Big Slideshow is highlight on top header with big images and nice text. Categories with products are displayed in each tab in vertical direction with Category Tabs Slider. Timer is shown on each discount product in Daily Deal module. Product Tabs Slider show new, bestseller, latest, discount and most viewed products in each tab. Labels New/Sale with color of each homepage make highlight discount and new products. 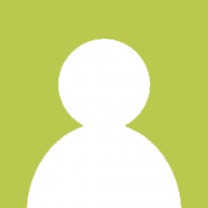 Homepages are designed beautifully and logically. Background images are elegant with green, red and brown. Category page has two modes grid/list, toolbar and Ajax Layered Navigation – helps filter attributes of product such as price, manufacturer, size, color,... Blog and Testimonial and Instagram help customers and shop owner connect and understand each other more via posts, comments, feedback.